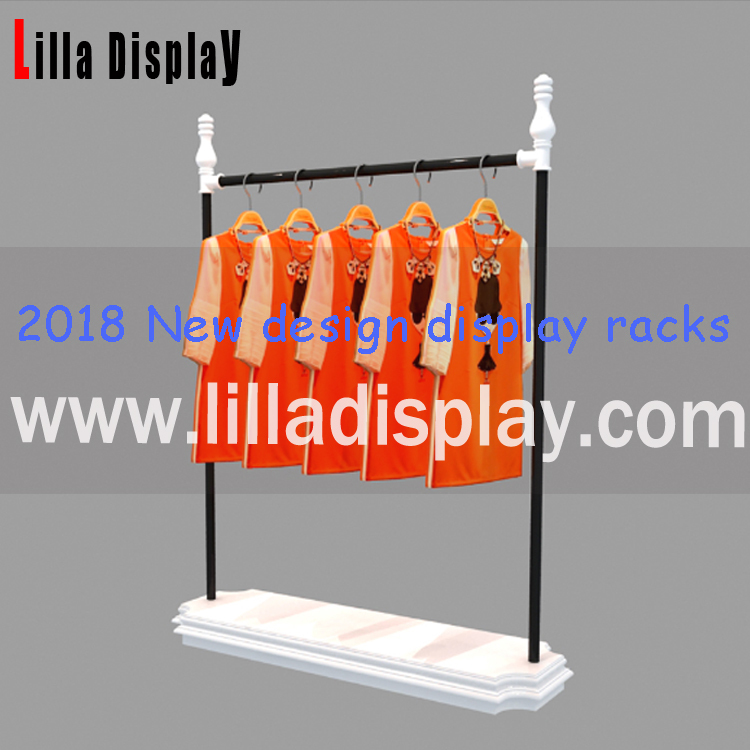 display rack made from heavy duty steel / metal for commercial use. more sturdy than the ordinary garment rail.no plastic part is used. easy to assemble and dismantle (No screws, no allen-keys needed). gives unique and exclusive look to your garment display. suitable for all size of clothings like dresses, suits,shirts, blouses,trousers etc. suitable for warehouses, shops, market traders & house.